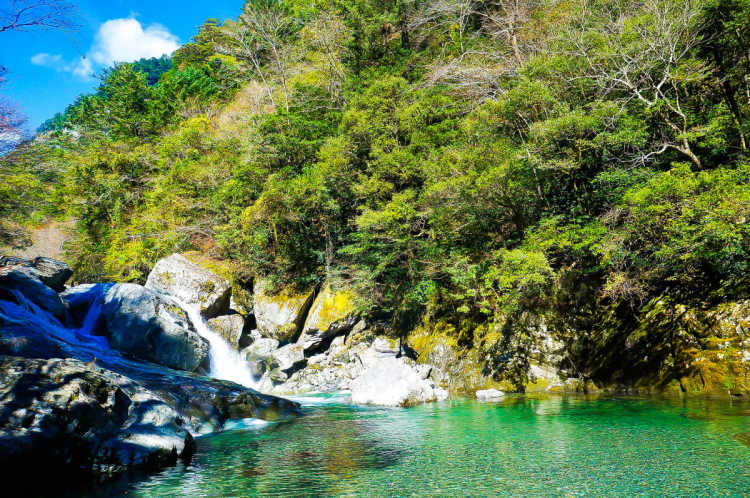 This limpid stream is one of the clearest water in Japan. It is the beautiful nature enough to be fascinated. It's 15 minutes walk up the mountain. It would be a like climbing. 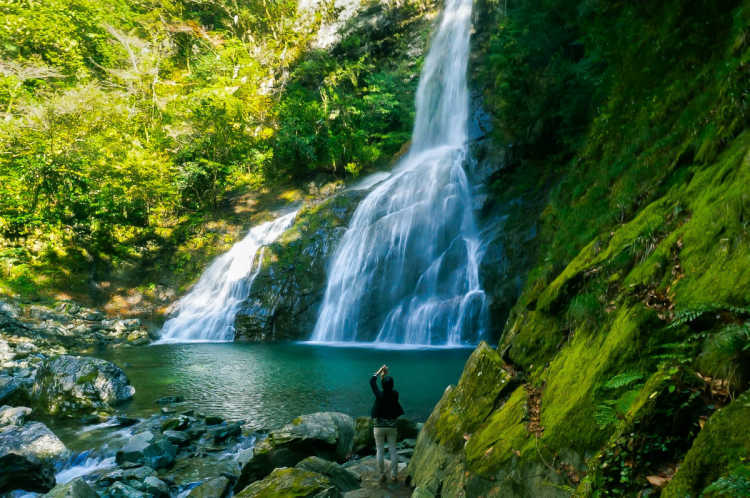 The beautiful waterfall and healing air full of minus ions. 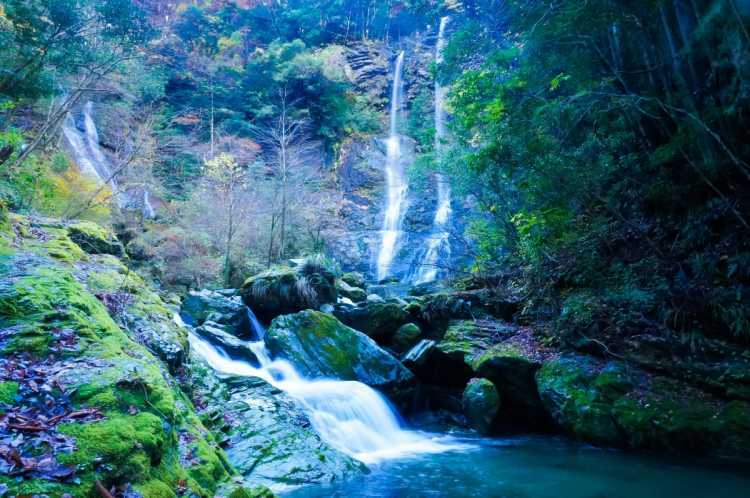 The waterfall is usually a one stream but if you can see two, a happiness may come to you!